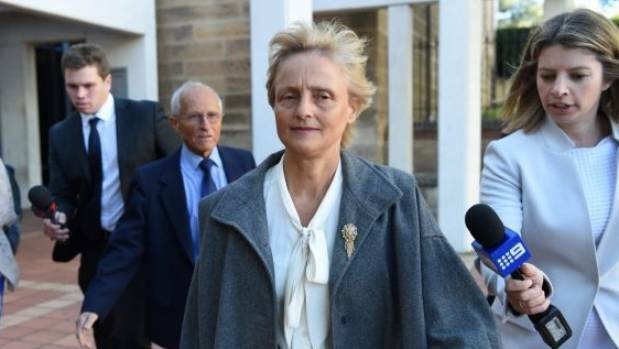 Marilyn Bodnar, an “extreme diet” naturopath who was acquitted of a manslaughter charge in 1987 when one of her clients starved themselves to death on a water-only diet, has now been banned for life from “providing any health service in any capacity, either paid or voluntary”. The Permanent Prohibition Order by the NSW Health Care Complaints Commission follows Bodnar’s conviction in April, with a 14-month jail sentence, for advising in 2015 that the mother of an eight-month infant to cease eating anything other than raw vegetables, fruit and seeds to cure her baby son’s eczema. When the boy began a week-long bout of vomiting, Bodnar apparently told the mother to feed him some goat’s milk, but the boy vomited that up as well. Bodnar is alleged to have told the boy’s mother that vomiting was good because it purged “the toxins that caused the eczema”. The mother finally took the child to hospital, where it was found he was only days from death, and may have suffered severe developmental issues. Bodnar was sentenced to a minimum of eight months jail. At this time, the Stop the AVN organisation submitted a complaint to the HCCC following Bodnar’s promise during the sentence hearing not to treat children in future. But he asks why the HCCC did not impose a Prohibition Order after the first death? A full report from McLeod will appear in the September issue of The Skeptic magazine.